wow can Yanks get any more retarded? 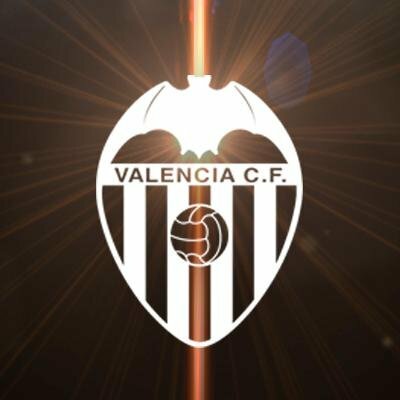 "Considering that the image of a bat has been commonly used in Spanish heraldry since the 13th century, and that Valencia have used bats in their club logos since 1919 (20-odd years before Batman existed), we'd say that it'll need a lawyer with genuine superpowers if they're to prove their case." Imagine minding your own business in a car-park, and HOC knocks on your window. EL VALÉNCIA ES NOSTRE CAMPEÓ!!!!!!!!!! Last edited by Tay-che; November 21st, 2014 at 12:32. How does one defeat Batman? If a bat whispered in my ear "Amunt Valencia", i wouldnt even be like "wtf", i'd just get a hard-on. Now its time to get money,we need to sue them for using Valencia logo for their comics and movies,Lim is going to be richer than ever. If that happened Branko, that would be the best back breaker ever. I will ask CazChe to use this animated image again. You can quote me on this. Lim will destroy what's left of Valencia. Sunny will become the best DM in the world one day. Mark my fcuking words. I could see Mendes tipping off DC, they attempt to sue us, we counter-sue and win, all of this as a means for us to get Enzo and Mendes to increase his profits. This is stupid, even by americans standards. They probably figured out that Valencia's bat is older than theirs. Hopefully Valencia will now sue DC Comics. They got any money yet? Can't Valencia counter-sue DC Comics and make them go bankrupt? Then we just have to find a way to get Marvel as well so we can rid the World of all these stupid superhero movies.